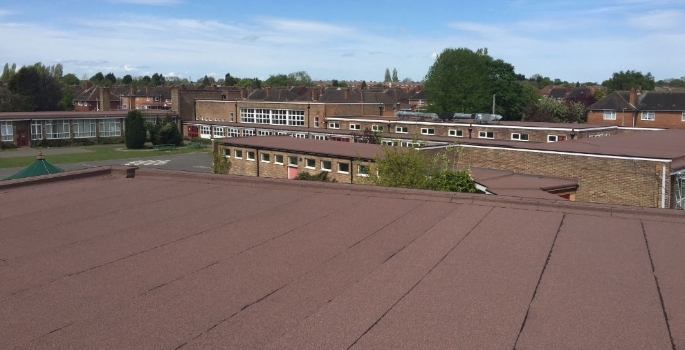 Firestone Building Products has enabled the fast-track modular construction of a new academy high school in Manchester with the supply of RubberGard™ EPDM roofing membrane. 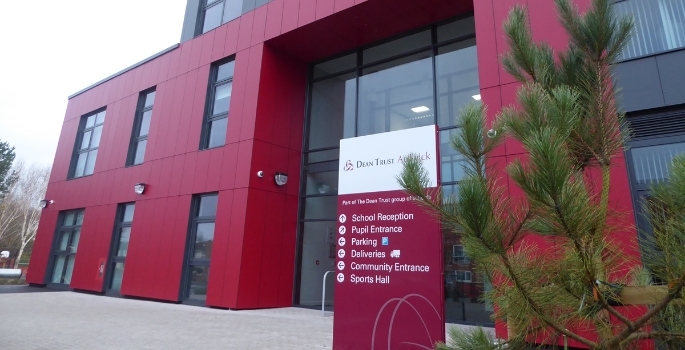 The seventh school to join a multi-academy trust, Dean Trust Ardwick was established in temporary accommodation while its £24 million new building was fabricated offsite in East Yorkshire by modular specialist, Servaccomm. The modular build enabled the programme to progress while demolition of the former mill on the school’s site was still ongoing. The 5,508m² modular building provides two- and three-storey accommodation, including classrooms, labs, a music room, an IT centre, a dining hall and a sports hall. A total of 161 modular units were constructed inside the Servaccomm factory and when each of the upper modular units was watertight, thanks to its factory covering of Firestone’s RubberGard™ EPDM membrane, it could be stored outside, freeing up space in the factory and enabling the modules to be delivered to site on a just in time basis. Offering excellent elasticity to ensure that the material remains stable post-fabrication, RubberGard™ EPDM remains flexible even in extreme temperatures as low as -450C. It also provides more than 300% elongation, overcoming any risk of tearing or damage as a result of movement stress during the modules’ journey to site, storage or natural settlement post-construction. 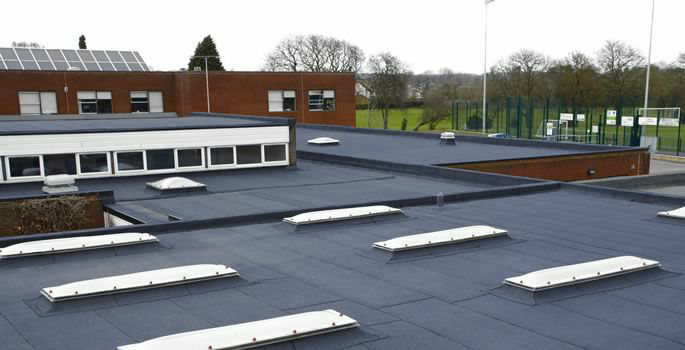 The RubberGard™ EPDM system was adhered to each building module using odour- and solvent-free water-based adhesives developed by Firestone especially for fast application and safe use inside a modular building factory. 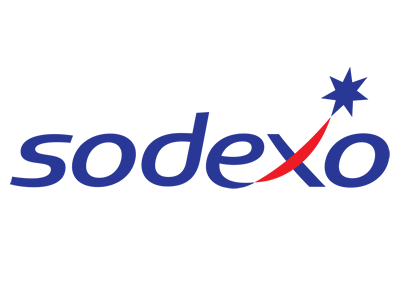 The school is now completed and occupied, thanks to a fast-track construction programme that reduced labour requirements and health and safety risk on site while ensuring factory assured build quality.